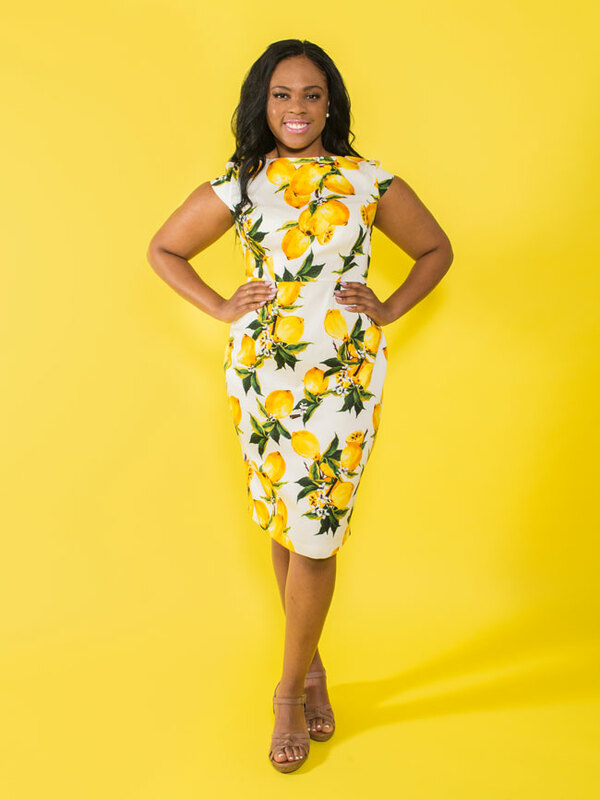 Sew your own knockout dress for special occasions or bossing it at the office. Need some help making the dress? 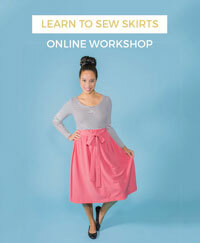 Tilly will take you through all the steps in her video workshop, Sew Your Own Knockout Dress. 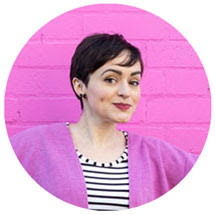 You'll learn dressmaking techniques, tips and tricks that you can use again and again on future sewing projects - from setting in sleeves to inserting a tidy invisible zip and more.